From pet care to travel and transport, we can help. 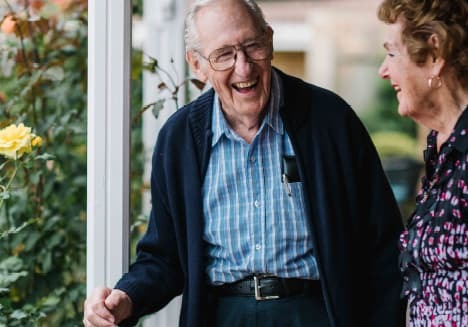 Parkglen Home Care Services offer a wide range of services for the elderly and in need, from cleaning, shopping & gardening, to more specialist nursing & personal care. Choose from the services below depending on what you need to remain living at home and in the community comfortably and confidently. The choice is yours! Our support workers look after your personal care with attention to comfort whilst respecting and maintaining your dignity. We offer cleaning services to keep your house beautifully clean and tidy as you like it, as well as taking care of other needs to make the difference in quality of life at home. Specialised nursing support can help you stay on top of health issues in the comfort of your own home. Our specialised team can help you manage symptoms and help you get on with life. Helping you to receive regular allied health services you need to keep fit and healthy. Our experienced staff can ensure the care you need by staying with you overnight in your home. Providing regular loving care to keep your pets happy. We can provide the assistance for you to get out and about to enjoy activities with friends and family within the community. Keep on top of your appointments with our help. Maintain your hobbies and have a happy social life through our assistance. We help you keep your garden the way you like it, as well as providing routine maintenance in your house to keep you safe. We can help during this emotional and sensitive time to allow families and friends to spend this period of time together while everything else is being taken care of.